Last night’s premiere of CNN’s Original Series The 2000s (9-11pm) ranked #1 in cable news among adults 25-54 and younger viewers (18-34) according to Nielsen Fast National data. The episode, “Platinum Age of Television,” attracted 349k among adults 25-54, +94% more than Fox News’ 180k and +342% more than MSNBC’s 79k. In younger viewers (18-34), the program ranked #1 and outperformed the combined viewership of Fox News and MSNBC with 71k, Fox followed with 37k and MSNBC trailed with 11k. In total viewers, CNN easily topped MSNBC by +138% (815k vs. MSNBC’s 343k). During the 9-10pm hour, CNN’s The 2000s easily topped MSNBC’s Story of Cool in both total viewers (835k vs. MSNBC’s 381k) and among adults 25-54 (344k vs. MSNBC’s 83k). CNN was the most-watched in prime time last night among adults 25-54 averaging 291k, Fox News had 200k and MSNBC registered 93k. The next episode of The 2000s is “Mission Accomplished” — how Pres. George W. Bush faced the attacks of September 11th and launched a global war on terror, airing Sunday, July 16 at 9pm ET/PT. The season two premiere of The History of Comedy will follow at 10pm ET/PT. The 2000s is a seven-part CNN Original Series that is executive produced by Tom Hanks, Gary Goetzman and Mark Herzog and is the latest installment of CNN’s Decades franchise. 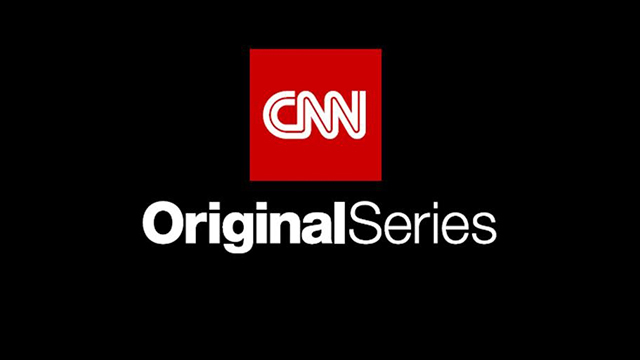 The CNN Original Series group develops non-scripted programming for television via commissioned projects, acquisitions and in-house production. Amy Entelis, executive vice president of talent and content development, oversees CNN Original Series and CNN Films for CNN Worldwide. Lizzie Kerner, vice president of current programming, supervises production of all CNN Original Series.